Tony’s incredible technical and historical knowledge of English brick and tile making in modern times (post Norman Conquest) leads to many requests for him to assist in dating developments to old buildings, helping historians, archaeologists and home owners to understand more about the properties with which they are concerned. Shropshire’s secret jewel. 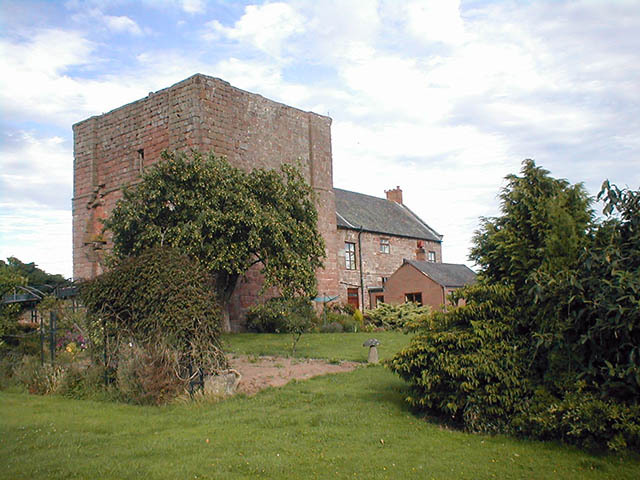 Owners of the 14th Century Wattlesborough Castle, near Shrewsbury asked Tony if he could help them confirm the acknowledged date of 1711 for the building of the main house. He was able to date internal walls to 1428-9, name the brick makers and explain the reason for the style of construction. In 1711 the house was re-fronted and enlarged by the Leighton family. 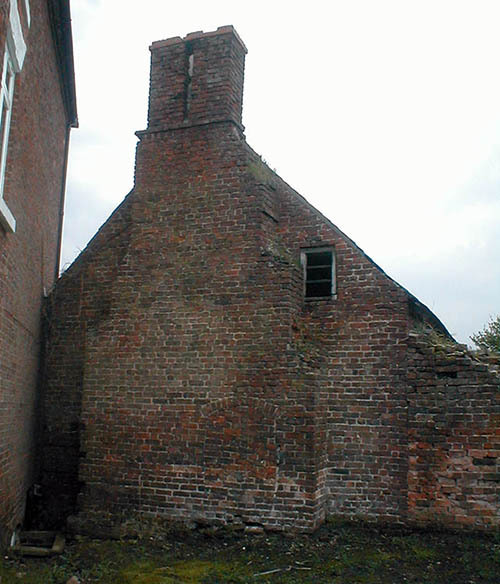 Ongoing work resulting from consultancy for BBC2’s Restoration Home Series 3, was the identification of a late medieval kitchen block at Rock Farm, nr Oswestry, Shropshire. Tony was able to date it to c1485-90 and name its brick makers, builders what time of year they built the house and what the weather conditions were as well as identify the foundations and position of the previous timber framed house on the site so that the owners can have its monument listing upgraded. They hope to restore this building. The imposing Stourton Castle, Staffordshire, on the site of a Norman hunting Lodge. Tony was asked to identify the different periods of construction. Through recognising the bricks of the oldest chimney, he was able to identify both the maker, time of year of brickmaking, the weather conditions and most importantly date the construction to 1434-35 – predating the surrounding Elizabethan brickwork. 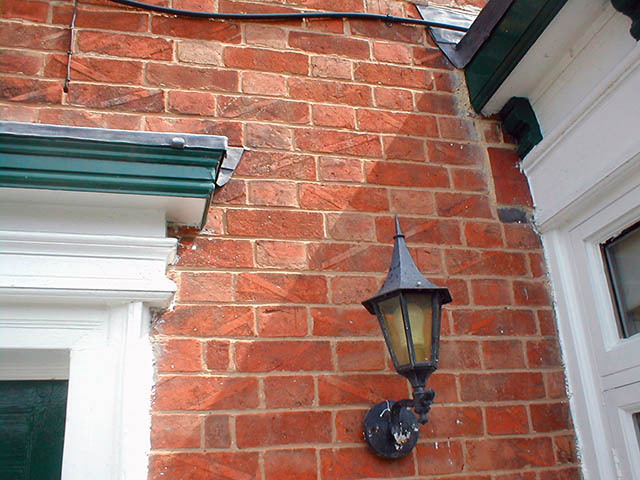 Amazing basket-weave skink marks on this front wall of Waterloo Cottage, Bidford on Avon, Warwickshire, led to revealing its amazing history as a pair of early 19th Century quarrymen’s cottages and later as a “show house” for an 1830’s brick maker. The Duke of Abercorn’s estate at Belle Isle in Co. Fermanagh, asked Tony to help them identify bricks in their historic garden wall. He was able to date them to the late 1520’s during the period of the first attempted plantation of Ulster. 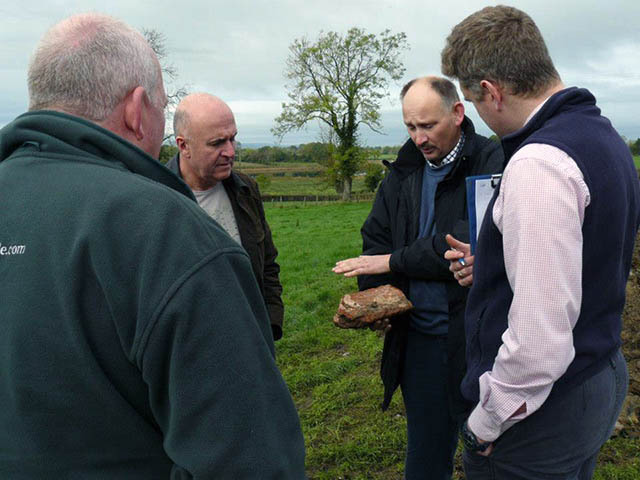 During 2014, Tony was commissioned to travel to Arney, Co. Fermanagh in Northern Ireland to oversee a brickmaking project as part of a community enterprise entitled “Battles, Bricks and Bridges”. It covered three important historical themes: The first skirmish of the Nine Years War “The Battle of the Ford of the Biscuits” 1594 - A team from the centre for Battlefield Studies at Queen’s University, Belfast excavated and interpreted the legendary battlefield. The three-arch stone packhorse bridge, thrown across the Arney River in the 1620’s is the oldest in Fermanagh. Historians studied its architecture and stonemasons were commissioned to restore the crumbling structure and make it safe for future generations. The shallow floodplains of the Arney River became the home of brickmaking in Co Fermanagh from the time of the Famine through to the mid 1930’s. The bricks made here gained some notoriety and were exported across Ireland. There are houses in Dublin and Enniskillen made from the Arney brick. Now very few people can remember bricks being made there. 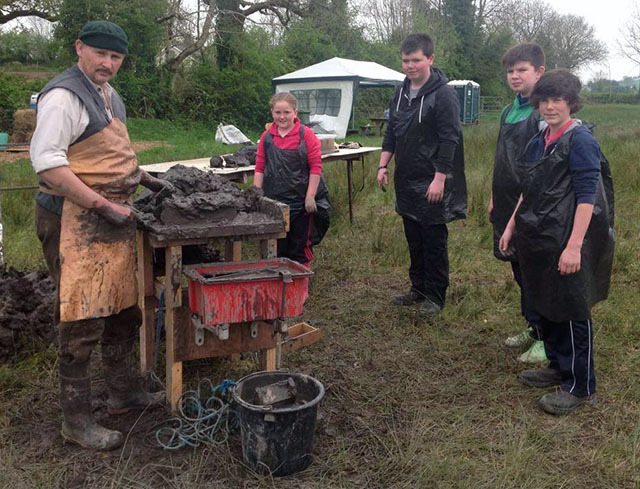 Archaeologists, locals and school children excavated the site of the “lost” Arney village around the bridge, uncovering the foundations of the village school and brickmakers’ houses. With the help of local farmers and land owners, Tony re-started making bricks on the site of one of these former brickyards and the community joined in and made 2,000 bricks over the course of the summer from the local clay. In September a brick clamp was constructed and fired with the local peat (called Turf in Ireland). The firing was a success, some of the bricks were sold and the rest were put to one side for a future commemorative project. Everyone benefitted from the project and many new friendships were established. 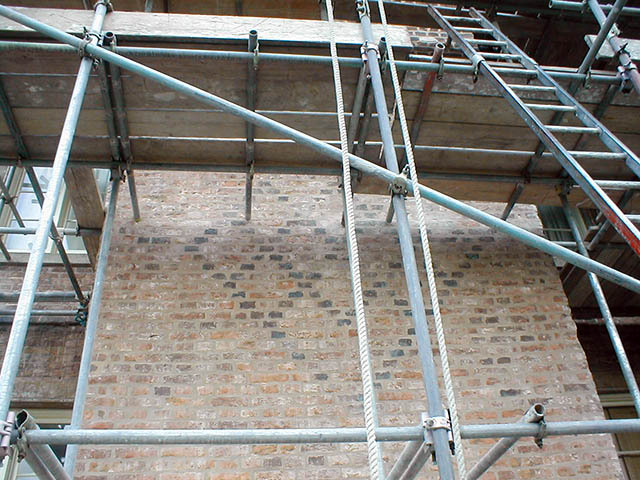 Tony is often asked why bricks fail once they are used for construction. To help answer those questions, the Brick Development Association have produced this document.